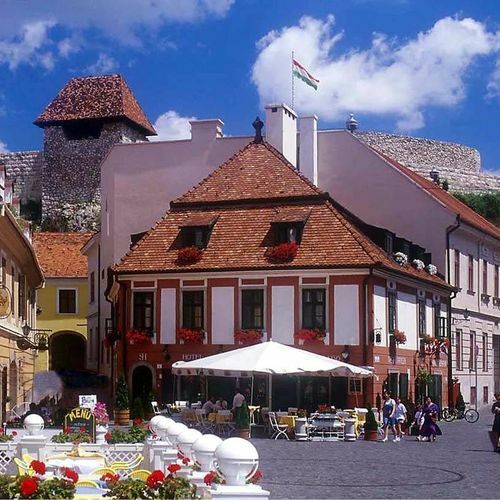 "Friendliness and helpfulness of owner"
At Dobó square you will find Hotel Senator-Ház, one of Eger’s most prominent hotels built right below the walls of the famous Eger Castle that earned its name during the times of the Turkish invasion of Hungary. This 3 star hotel was built from the actual stones of the castle’s outside wall lending a 300 year old ambiance to the building. 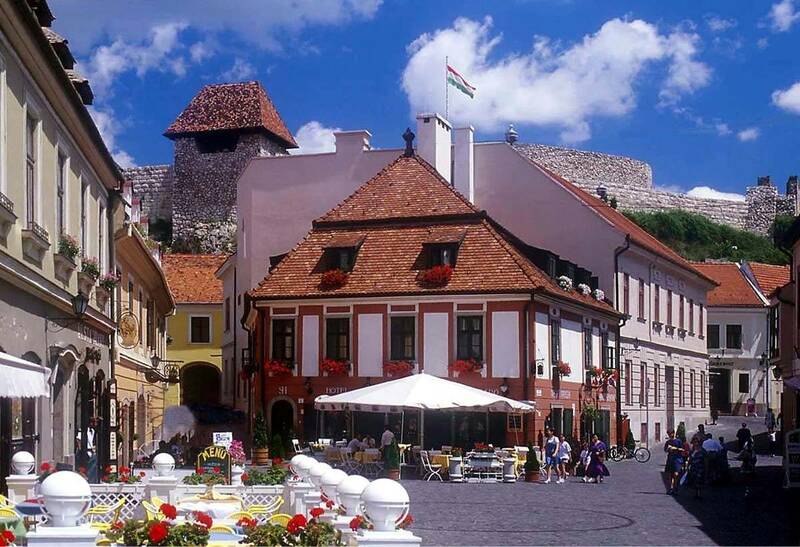 The Hotel also contributes to the cultural success of Eger, the city which is known as the 3rd most visited tourist destination of Hungary. In Eger the Hotel Senator-Ház became the focal point of the city’s musical and artistic life. The Symphonic Orchestra of Eger earned its name here by taking part in one of the most notable musical performances, which is organized every summer for the last 15 years: the Strauss Nights. The rating of Hotel Senator-Ház Eger is 9.6 from the maximum 10, 303 based on actual and valid guest ratings and reviews. 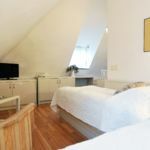 "Lovely hotel,great location in absolutely centre of lively atmosphere,nice cozy city boutique hotel with character.restaurant serve a good,decent food,but not the best in Eger,also restaurant service requires a bit improvement,closing early before 11 pm." "Csak pozitív tapasztalatom volt. Kényelmes szállás, kedves személyzet. Köszönünk mindent!" Based on the reviews and comments of actual guests, the services of the Hotel Senator-Ház Eger have received a high rating of 9.7/10.